As I’ve mentioned before I am a chocolate chip cookie failure! 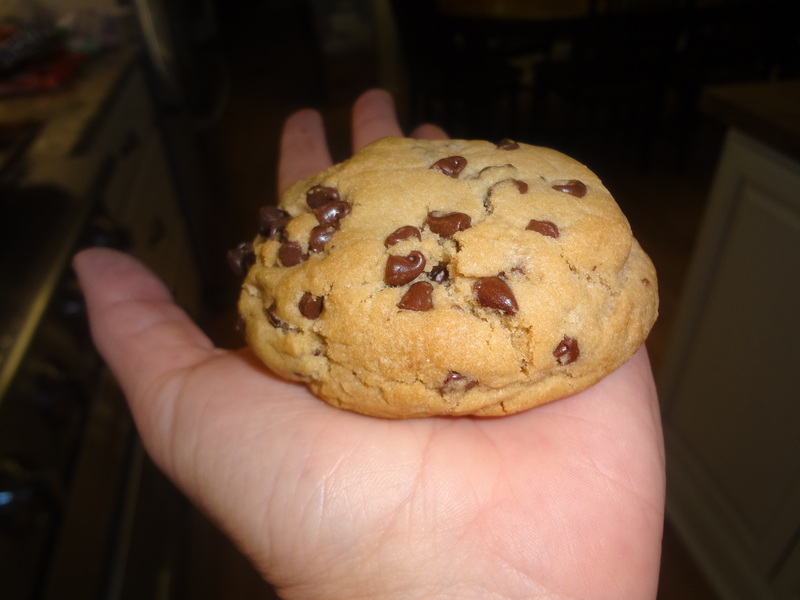 I just can’t make a perfect chocolate chip cookie….and here is another recipe to prove that! HA! These were BIG, and delicious……and we all enjoyed them! BUT there were slightly brown and not as soft as I thought they’d be….surprised? I’m not! That’s how I roll in chocolate chip cookie baking. It’s embarrassing, it really is….. but I’m trying! 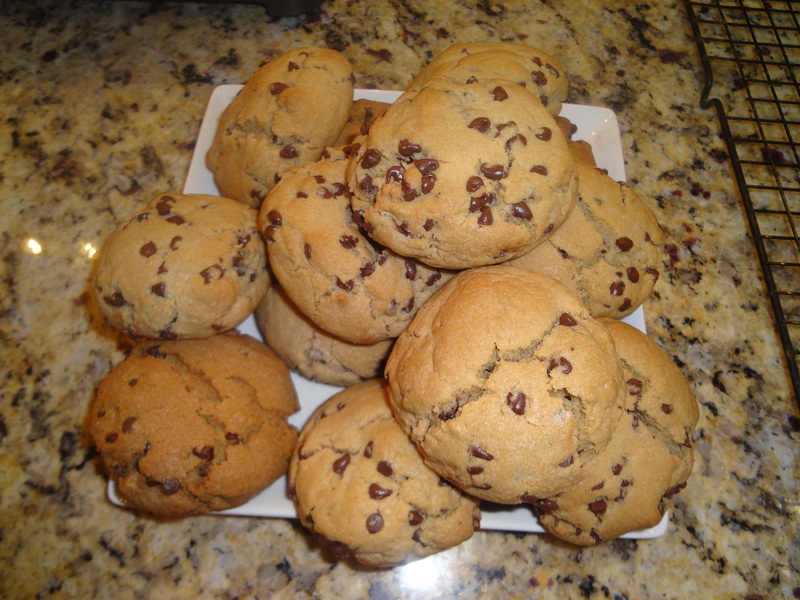 I found this recipe on Pinterest and here is the Chocolate Chip Cookie Recipe. And as I said before they were great…very tasty and we all enjoyed them and I followed the recipe EXACTLY! Maybe you’ll have better luck and your cookies will look and feel just as the originals do! Let me know how that goes! Previous Grilled Pork Tenderloin Next Welcome and Happy New Year! !